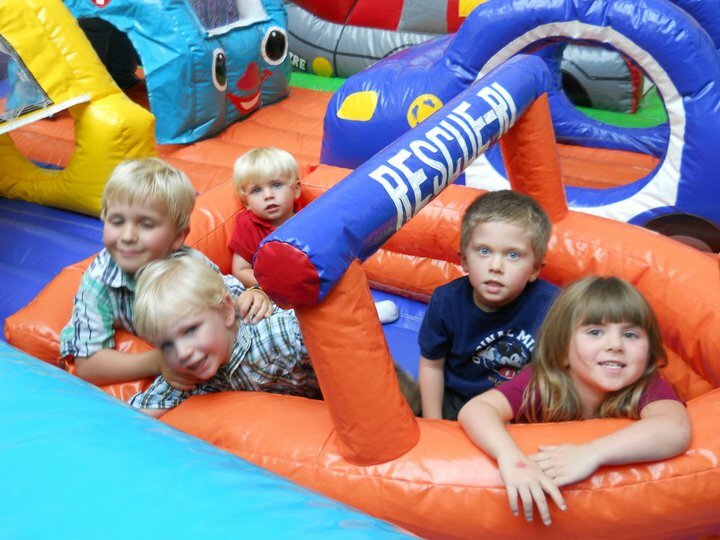 Our Emergency Crew Toddler Centre (formerly known as Rescue Heroes) is an amazing inflatable toddler playground for little heroes and heroines. 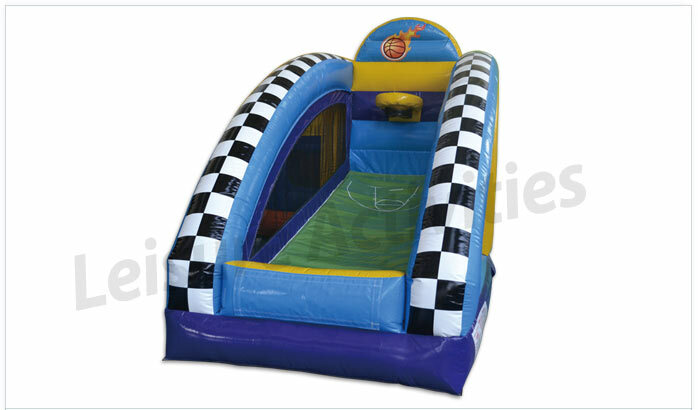 This inflatable game has a rescue worker theme, including depictions of police, fire and emergency service workers and their vehicles. 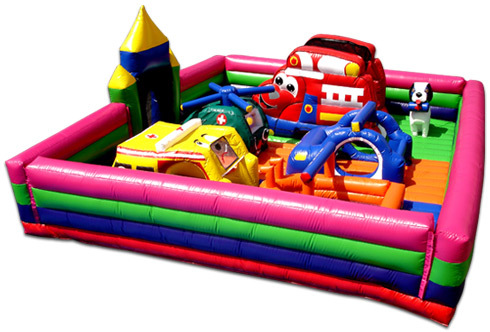 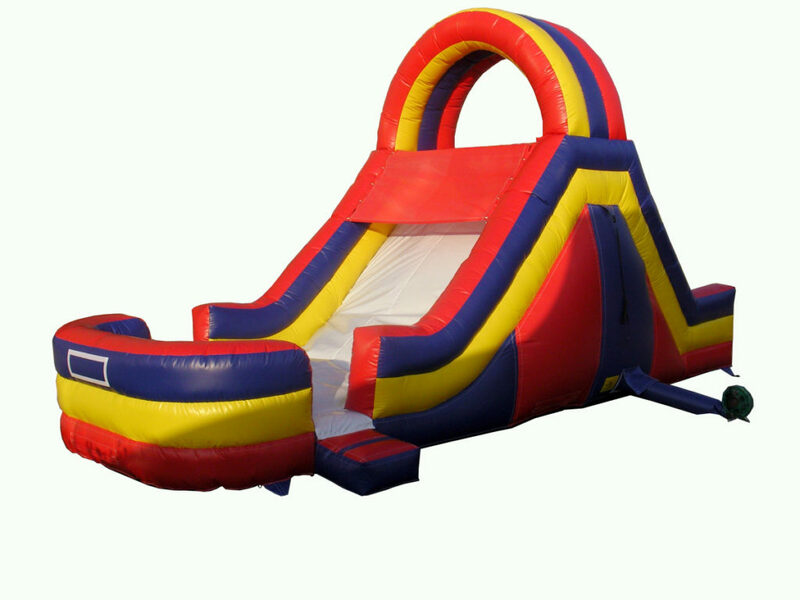 This unique inflatable playground features a fun three-dimensional Fire Truck climb and slide, a 3-D police cruiser, helicopter, rescue boat and ambulance.